The last time you thought about your tires was probably due to a flat. Sometimes those cannot be helped, but other times it is due to lack of regular tire repair. Tires wear over time and considering everything they roll over it is a surprise they can keep up. Constant use, bumps or holes in the ground, and random debris on the road all hurt your tires, leading to decreased performance, mileage, responsiveness, and safety. Thankfully, the ASE Certified professionals here at University Chevron are happy to help. 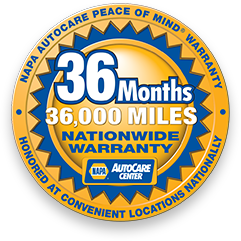 We know regular tire repair saves time, money, and ensures your vehicle is always healthy. Get dependable tire repair from professionals with over 38 years of experience only at University Chevron. Call us, stop by, or schedule an appointment online today.